Cats just like people can feel stressed at certain times, with Felisept® you will be able to help her calm down. With its active Nepetalactona, an extract of Catnip (Nepeta Cataria L) will reduce the behaviors that occur as a result of the stress. As with humans, cats may be subjected to certain situations that may cause them stress. Stress is a reaction of the body's normal attacks, but when these situations are prolonged or very intense, it can lead to uncomfortable conditions and even cause diseases. The active principle of Felisept ® is an extract of Catnip (Nepeta cataria L.), A substance called Nepetalactona, you can play a soothing social and therefore is particularly indicated in situations associated stressful social interactions or problems of territoriality. The Catnip stimulates cats, but in the concentrations that gives you Felisept ® will help calm them in stressful situations. The active substance in Felisept® is an extract of Catnip (Nepeta cataria L.), a plant of the family Lamiaceae, which also includes different species of mint. The plant is commonly known under the name of “catmint“, because of its particular attraction for cats and other feline species. This is due to a substance in the plant called nepetalactona. The nepetalactona plays a role in calming social and is therefore particularly indicated in situations associated stressful social interactions or problems of territoriality. Clinical tests on cats showed that the ingredients in Felispet Home Comfort produce a decrease in the frequency of behaviors unwanted produced by the stress in the cats in just a few days. Is more, these tests are also summarized that the calming effect of the Nepetalactona increases and becomes even more valuable when applied for a long time. 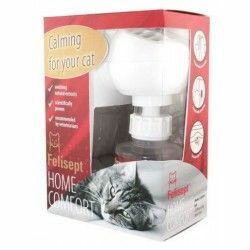 So that when the Felisept Home Comfort is complete you'll be able to put the spare easily and without problems to your cat to follow calm and without stress. 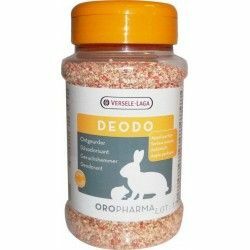 With extracts of soothing natural, scientifically proven and recommended by veterinarians. 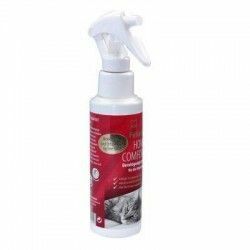 The spray is soothing Felisept® Home Comfort helps you control and reduce behaviors unwanted of your cat within the home (such as marking with urine, scratch, hypersensitivity or irritability). The odor-based plants Nepeta Cataria creates a relaxed and friendly environment for your cat and helps you to deal with the stress and discomfort in a natural way. 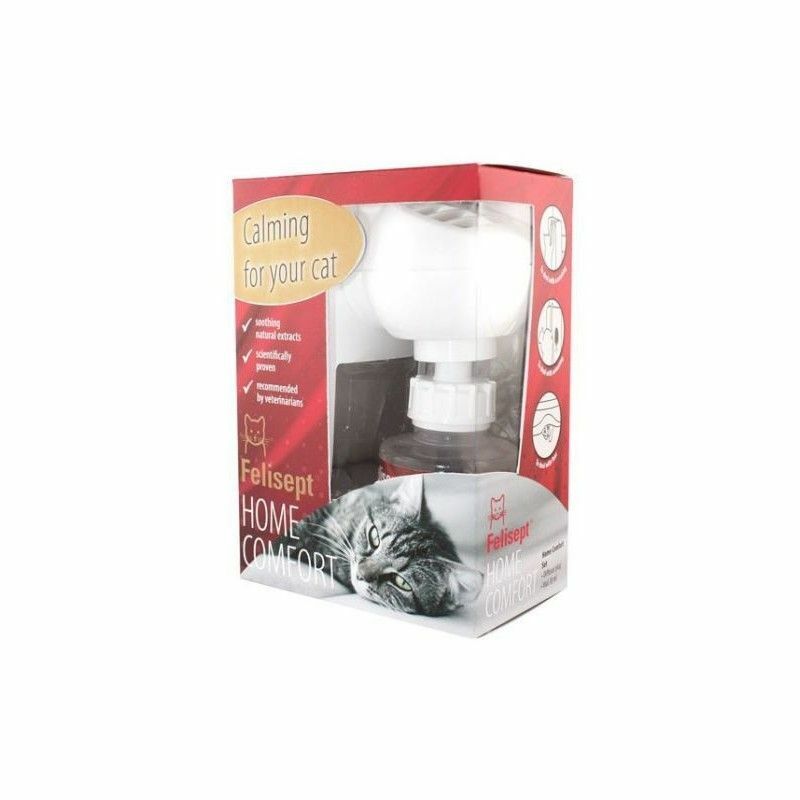 The collar calming for cats is a simple solution to calm your cat. To be placed on the neck of your pet, continually releasing a natural extract of Nepeta Cataria, which is incorporated into a polymer matrix through a proprietary technology, and will be published as soon as you open the bag. Once open, the collar will last up to 30 days. Remove the collar from its packaging and hold it around the neck of your cat. The collar will be placed correctly if you can fit two fingers comfortably between the neck and the collar. Any excess length of collar beyond the buckle should be cut off and thrown away. No need to take the collar to the cat if you are going to bathe. It activates as soon as the wrapper is opened. After use or as soon as the cat begins to show symptoms of stress again, replace it with a new one.